By the way, PWCW might want to consider adding Twitter to the “Share” button under its articles. And they might want to shorten their URLs. And, yes, I’m still linkstalking. 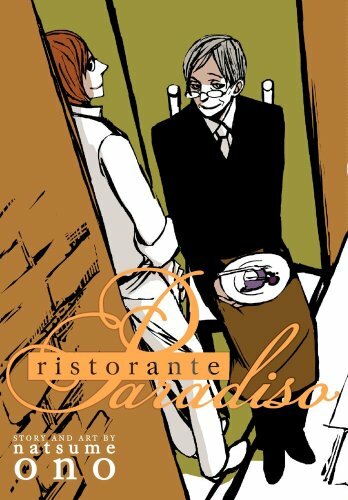 I assumed that Natsume Ono’s Ristorante Paradiso (Viz) would be the pick of the week, and I think it’s very good, but I have to say that Bunny Drop (Yen Press) took me by very pleasant surprise. Let’s see what else will arrive on Wednesday. 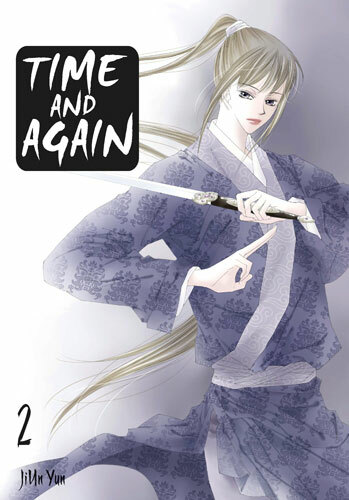 Of course, Bunny Drop could just be the debut pick of the week, leaving room for me to single out an ongoing option and rejoice over the arrival of the second volume of Time and Again (Yen Press), written and illustrated by JiUn Yun. I found the first volume to be absolutely delightful, and I can’t wait to learn more about the woman with the positively menacing bouffant who provided that installment’s cliffhanger. If you’re interested in the perspectives of sorcerers who navigate landscapes filled with monsters, you’ have no shortage of choices. But what if you’re more interested the monster’s point of view? 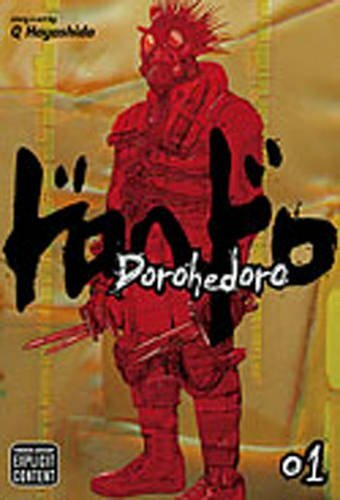 Look to Q. Hayashida’s Dorhedoro (Viz) for this neglected perspective. In it, “a clan of sorcerers have been plucking people off the streets to use as guinea pigs for atrocious ‘experiments’ in the black arts.” One of those experiments is looking for payback, and he’s just the lizard-headed amnesiac to… well… okay, maybe he isn’t. I can’t say that this is my favorite series in the SigIKKI roster, but it’s got some gorgeously gritty art and an amusingly brutal sense of humor. I’m so crazy about Banri Hidaka’s V.B. 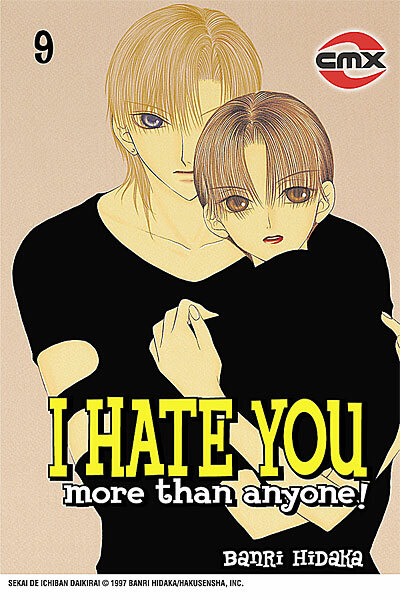 Rose (Tokyopop), so I’ll have to make a concerted effort to catch up with her I Hate You More Than Anyone (CMX), which hits the nine-volume mark. (I think there are a total of 13 in the series, which was originally serialized in Hakusensha’s Hana to Yume, which is kind of a gold mine of terrific shôjo.) Sean (A Case Suitable for Treatment) Gaffney has been reviewing the series. You are currently browsing the The Manga Curmudgeon blog archives for the day Tuesday, March 16th, 2010.